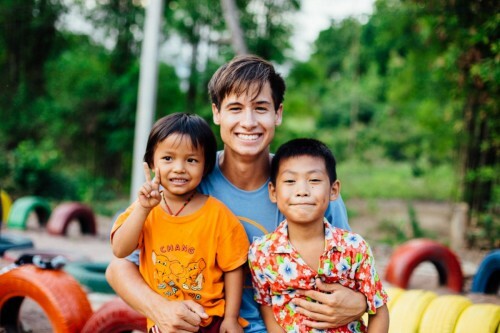 Apply today to make a difference with HELP International! Thank you for your interest in HELP International! 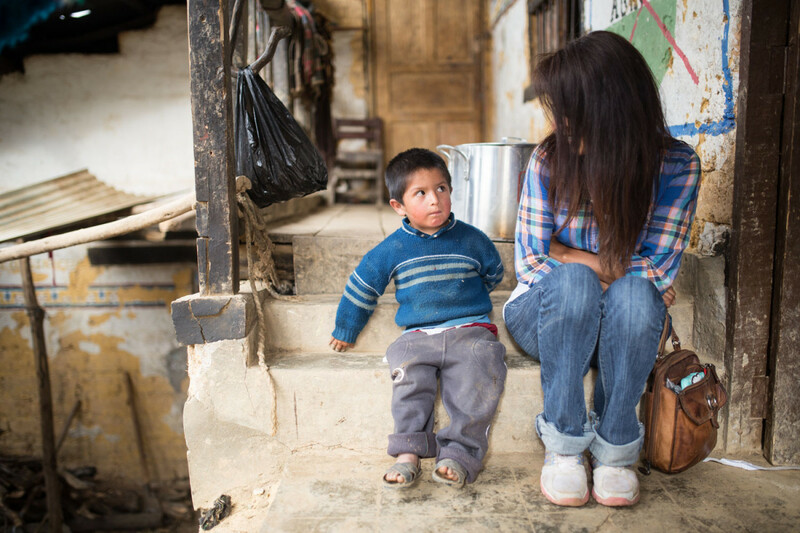 We train and develop excellent individuals to help us fight poverty and empower others around the world. Volunteers spend two weeks to three months designing and implementing sustainable development projects in community education, public health, business and many other fields of interest. If you have more questions about our programs, review our FAQs page. Additionally, our online application system does not allow users to save and resume an application. Once you have started, be prepared to complete the entire application. There is a $35 application fee upon completion. Country Coordinators with Help International lead teams of volunteers and interns abroad and facilitate service and development projects to benefit local communities. They work with community leaders and organizations to build partnerships, assess needs, and build social programs to improve societies and support sustainable change. The Country Coordinator position is a combination of program participant mentoring and project management. Applicants should have previous leadership experience as well as international experience; please outline this in your cover letter. Join HELP International and the staff of the Proof Eyewear abroad for their 4th anual Do Good 10-day experience. 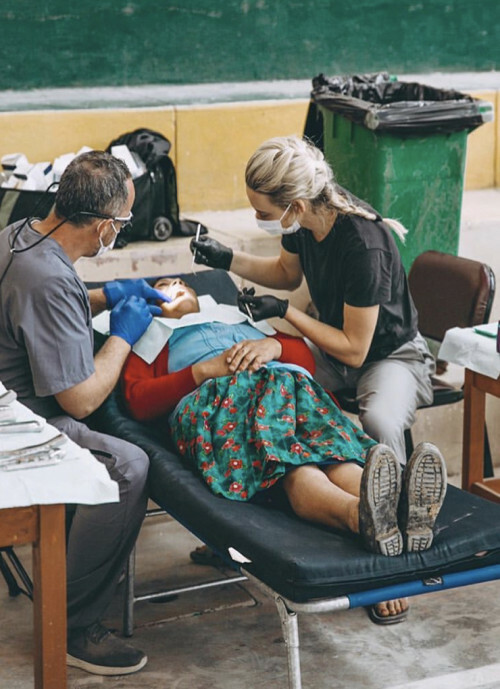 Work on a variety of projects including dental and vision screenings, empowerment projects, education initiatives, and more. This program is conjuction with our full-time program in the summer meaning the summer team will be able to carry on the impact in Peru! This spring, HELP International will be sending a team of volunteers to work with refugee populations in Greece. Volunteers will work with partner organizations in-country to provide social and emotional support and services to people seeking refuge from war, persecution, and violence. This program is for applicants age 18 to 34 unless otherwise approved. As always, fundraising resources and assistance are available to volunteers upon acceptance to the program. Discounts for Arabic and French speakers are available based on fluency and program length. Volunteers and interns travel abroad during the summer months to fight poverty in Uganda. Volunteers can serve for any of the waves listed in which they would like to work. Volunteers work with partner organizations in-country on sustainable development projects. Projects may include teaching English, building a school, improving water sanitation, building gardens, teaching feminine hygiene, and much more. Please see the individual country pages for more information. Many volunteers receive internship credit for their experience abroad, if you're interested in this make sure you include it on your application! 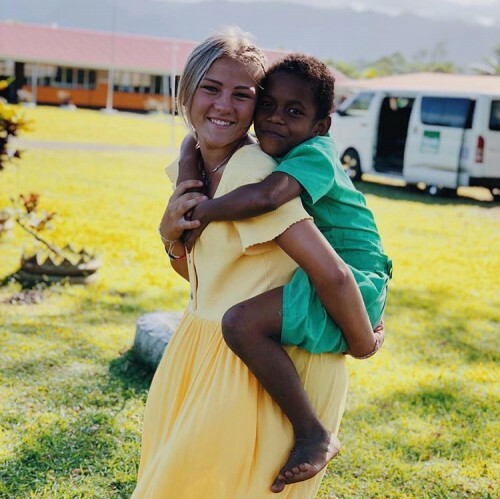 This year volunteers and interns can travel abroad during the summer months to fight poverty in India and Fiji for three, six, or nine weeks. Volunteers staying until August 8 can also choose to add 11 days in Nepal to the end of their program. Volunteers in India can expect to work on projects related to women's health, community sanitation, water safety, empowerment of boys and girls and education. Volunteers in Fiji can expect to work on projects related to education and public health. Please see the India and Fiji country page for more information. Many volunteers receive internship credit for their experience abroad, if you're interested in this make sure you include it on your application! 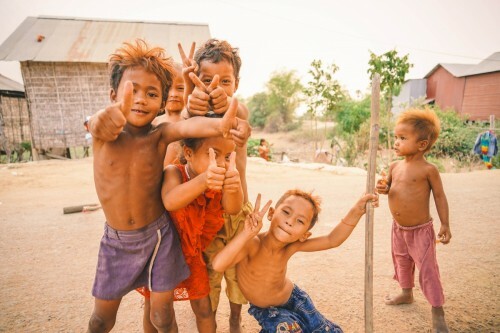 This summer, HELP Internatinal will be working on a project called the "Mitt Chhlat Project" specifically focused on bringing communication/life skills, relationship, and sexual health education to disadvantaged teens in Cambodia. Their curriculum focuses on peer-mentored group discussions and aims to reduce toxic masculinity and promote equal rights for all genders. HELP volunteers will address the many sources of Cambodia’s rampant public health issues in their society, and empower the rising generation to become self-advocates and local changemakers. Please refer to the Cambodia Country page for more information. Many volunteers receive internship credit for their experience abroad, if you're interested in this make sure you include it on your application! 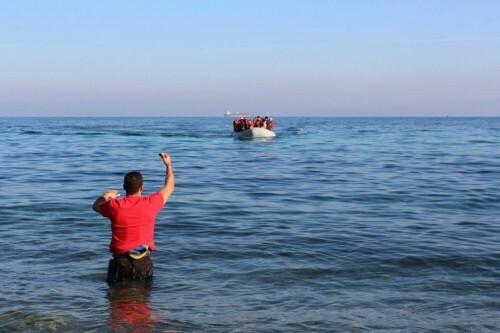 This summer, HELP International will be sending a team of volunteers to work with refugee populations in Greece. 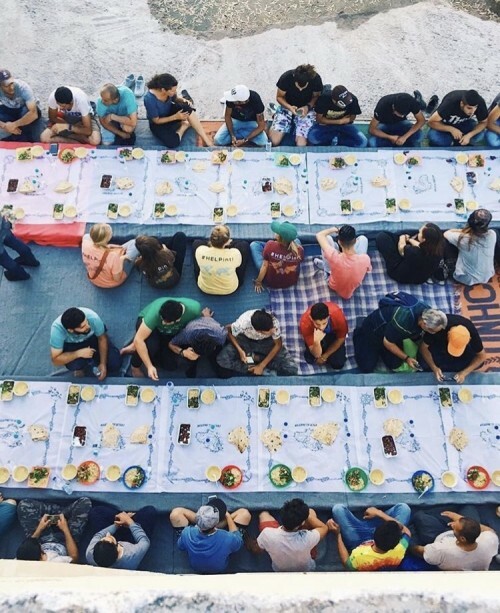 Volunteers will work with partner organizations in-country to provide social and emotional support and services to people seeking refuge from war, persecution, and violence. This program is for applicants age 18 to 34 unless otherwise approved. 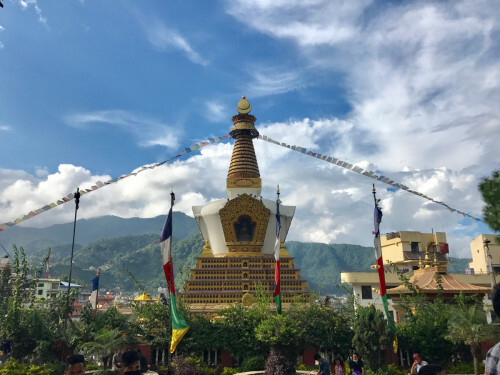 Join us in Nepal for a culturally emmersive program focused on education, empowerment,and agriculture in the mountains outside of Kathmandu. Volunteers will assist HELP's local partners in expanding and acheiving their goals on the ground. Volunteers in India and Thailand can add the 11-Day Nepal Program to their program for $500. This Fall, HELP International will be sending a team of volunteers to work with refugee populations in Greece. 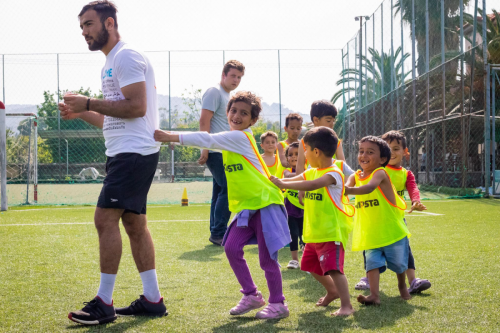 Volunteers will work with partner organizations in-country to provide social and emotional support and services to people seeking refuge from war, persecution, and violence. This program is for applicants age 18 to 34 unless otherwise approved. 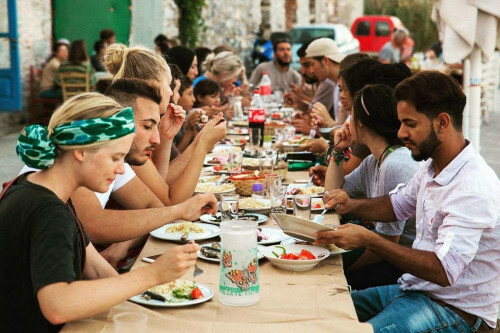 This Thanksgiving, HELP International will be sending a team of volunteers to work with refugee populations in Greece. There is no better way to spend a week meant for giving thanks than giving back to peopel in need. Join us to help spread joy and love to the refugees living in Greece. Volunteers will work with partner organizations in-country to provide social and emotional support and services to people seeking refuge from war, persecution, and violence. This program is for applicants age 18 to 34 unless otherwise approved. As always, fundraising resources and assistance are available to volunteers upon acceptance to the program. Discounts for Arabic, Farsi and French speakers are available based on fluency and program length. This Winter, HELP International will be sending a team of volunteers to work with refugee populations in Greece. 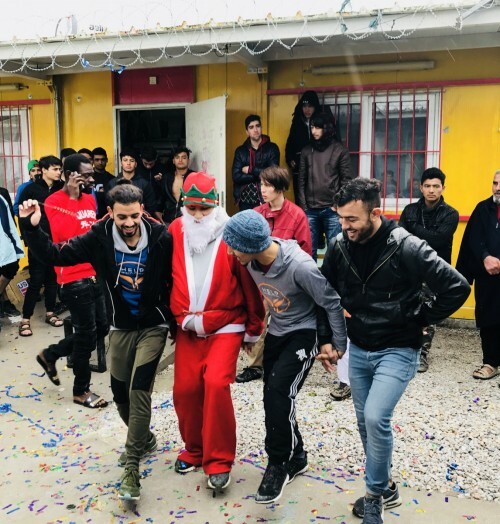 During December, the needs in the refugee camp increase, but often times organizations are away for the holidays. Volunteers will work with partner organizations in-country to provide social and emotional support and services to people seeking refuge from war, persecution, and violence. This program is for applicants age 18 to 34 unless otherwise approved. This Winter, HELP International will be sending a team of volunteers to work with refugee populations in Greece. 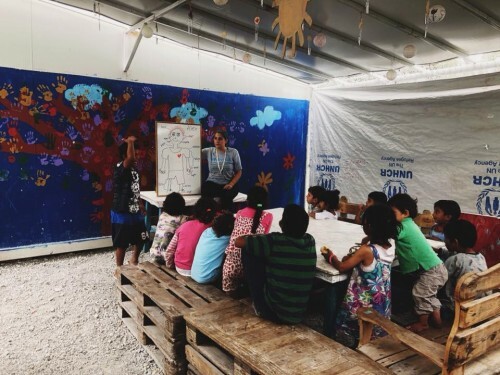 Volunteers will work with partner organizations in-country to provide social and emotional support and services to people seeking refuge from war, persecution, and violence. This program is for applicants age 18 to 34 unless otherwise approved. 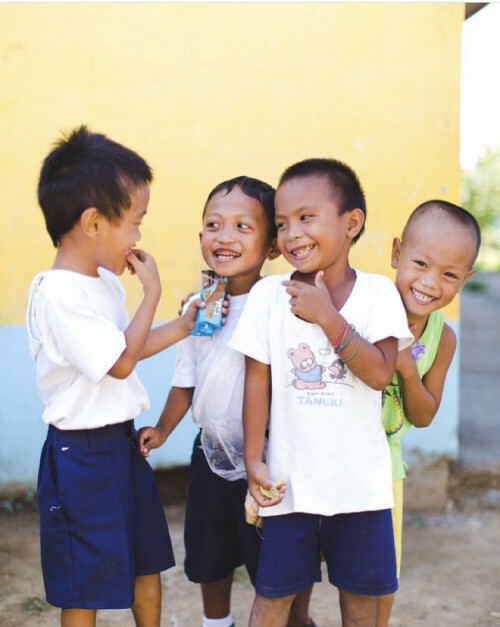 Join HELP International this Winter in the Philippines to help fight poverty. Volununteers and interns can serve for any of the waves listed. Volunteers work with partner organizations in-country on sustainable development projects. Projects may include teaching English, building a school, improving water sanitation, building gardens, teaching feminine hygiene, and much more. Many volunteers receive internship credit for their experience abroad, if you're interested in this make sure you include it on your application! Our programs thrive off of incredible interns and volunteers who work as committed project leads, proactively brainstorm and asses needs on the ground and problem solve ways to bridge gaps in the communities in which they work. Because of this, every year HELP gives scholarships to those who demonstrate incredible leadership skills and outstanding character with our Do More scholarship. These applicants are received by nomination and after special interview, references, and application can receive a scholarship for our program for $1000-$2,500 dollars. If you know someone who fits this, please fill out a nomination form and get us connected to them! • Medical Job Shadowing: Hands-on clinical experience in a number of health centers varying in size, location, and patient demographics. Observe and assist medical professionals in patient assessment and treatment. Gain unique exposure to diseases, illnesses, and medical practices prevalent in third-world countries. • Medical Administration and Operations: Assist in general clinic operations including record keeping, data management, patient registration systems, and organization of patients. 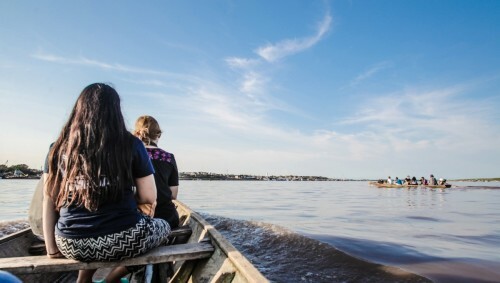 Gain valuable experience from the unique opportunity to help a new health clinic in an impoverished rural village operate efficiently and effectively, ensuring that it can provide quality healthcare for years to come. • Community Outreach: Work with local teams to help design and implement programs on the topics of HIV/AIDS, infectious diseases, water and sanitation, maternal and child health, family planning and nutrition. Assist in research and data collection related to these topics in preparation for effective community outreach programs. Interns will live in a house with the HELP team in the specific country of preference and will be managed and supported by a Country Coordinator. This program is for applicants age 18 to 34 unless otherwise approved.